The Psychology of Prayer: A Scientific Approach, by Bernard Spilka and Kevin L. Ladd, New York: The Guilford Press, 2012. Excerpted from the Journal of Unification Studies, Vol. XIV, 2013. 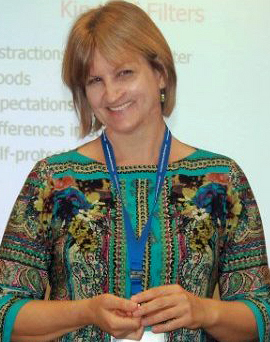 Dr. Hauer (UTS Class of 1990) is a family specialist with the Administration for Children and Families, U.S. Department of Health and Human Services. 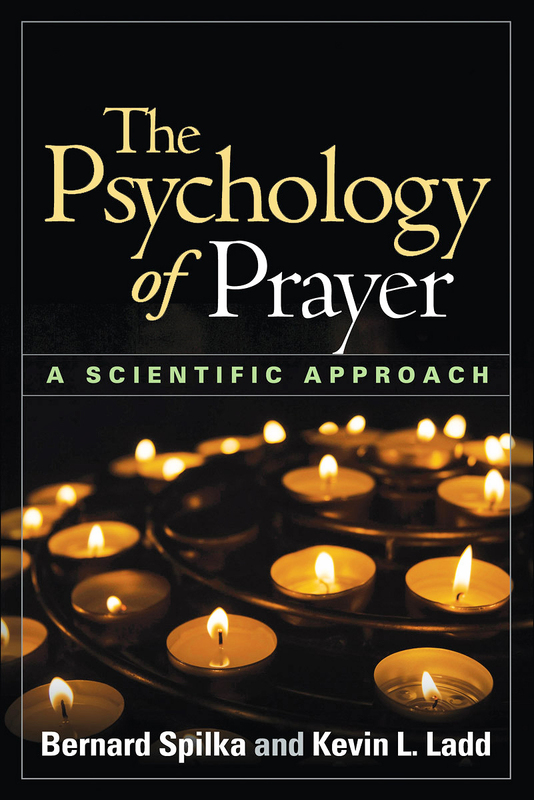 This book is a useful introduction to the various ways researchers have approached prayer psychologically. My own experience of prayer seems to be more expansive than the categories covered, but this is understandable since empirical approaches necessarily slice up experience into quantifiable pieces. People have been praying for thousands of years, and it is heartening to see that social scientists are beginning to chart this vast territory replete with religious and psychological meanings. Spilka and Ladd accomplish a remarkable undertaking, given the range of studies critically scrutinized. As respected leaders in this field, these authors stake out prayer’s central place in the psychology of religion…. ⇒ Click to read the full book review from the 2013 Journal of Unification Studies. We can’t emphasize enough the power of prayer. Just read our founder’s words about how miraculous it was that President Ronald Reagan survived a bullet wound 7 cm deep from an assassination attempt that happened on the 70th day of office when he was 70 years. old. Our founder says he prayed ceaselessly for his healing and he believes that depth of prayer helped save him.